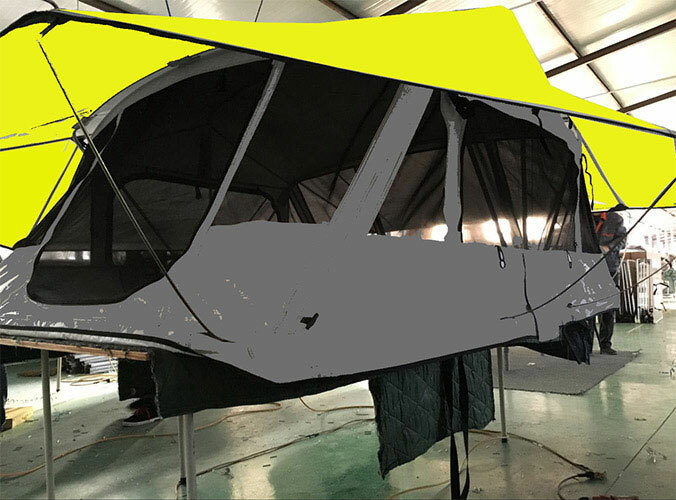 When QINGTIAN camping Assembly used, really good, rain. Since the roof top tent in the roof rack. Away from the ground. Away from the cold and wet. After the hook stays very warm all down. Even now, the weather here (3 ° -15 °) nor cold. If you are out camping winter. Really is a good choice. The only drawback is: to have the car for the job. 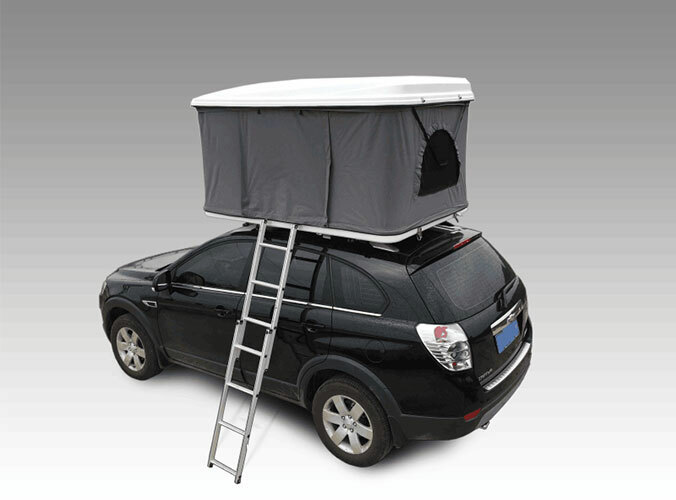 Friends may wish to choose a car roof top tent to try.